Home Culture Clans And Scottish Societies Of Canada. 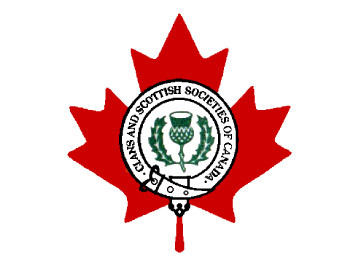 Clans And Scottish Societies Of Canada. We are the link between various Clans and Scottish Societies. We encourage the celebration of our Scottish Cultural Heritage and the promotion of this Scottish Culture in all its aspects. Next articleRoyal County Down named best in the world.